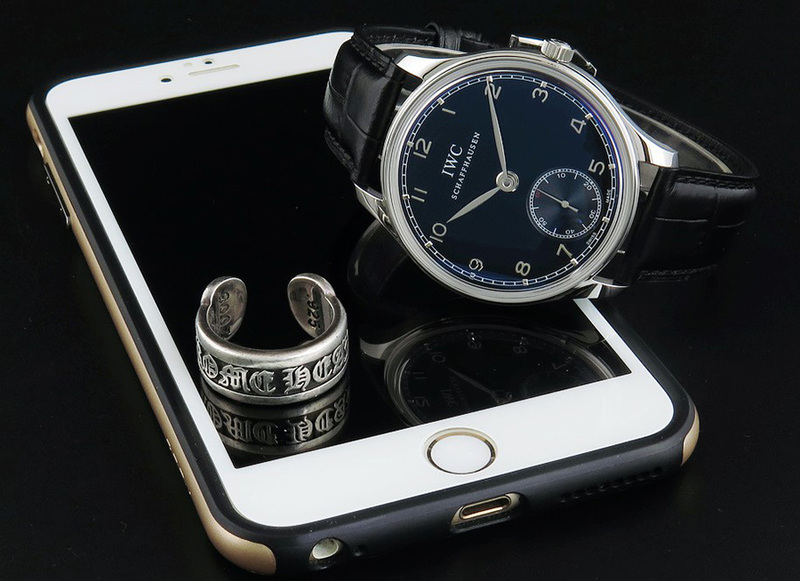 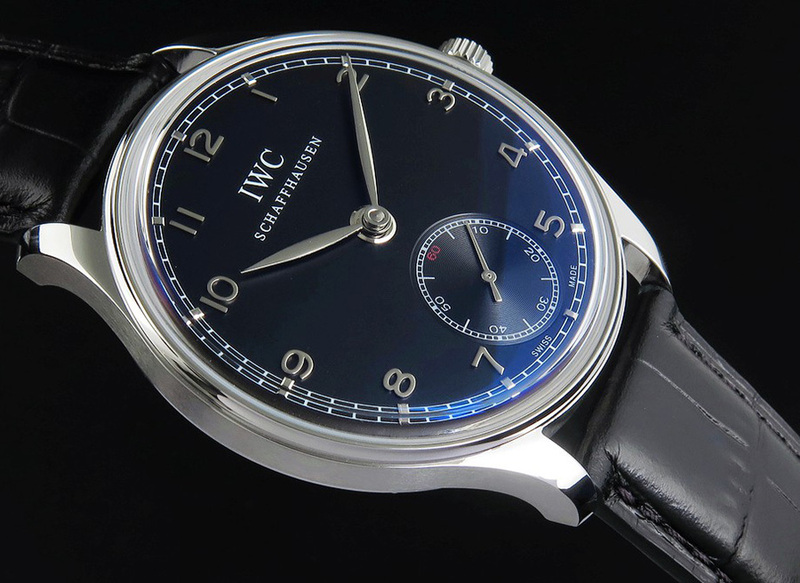 Besides Rolex, IWC is the brand among best-selling formal dress watches. 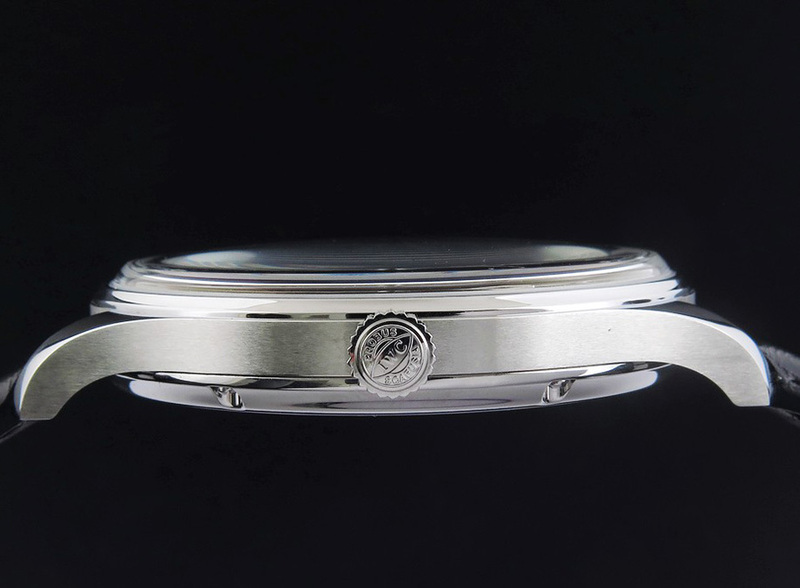 Its Portofino and Portuguese are chosen by many formal watch lovers. 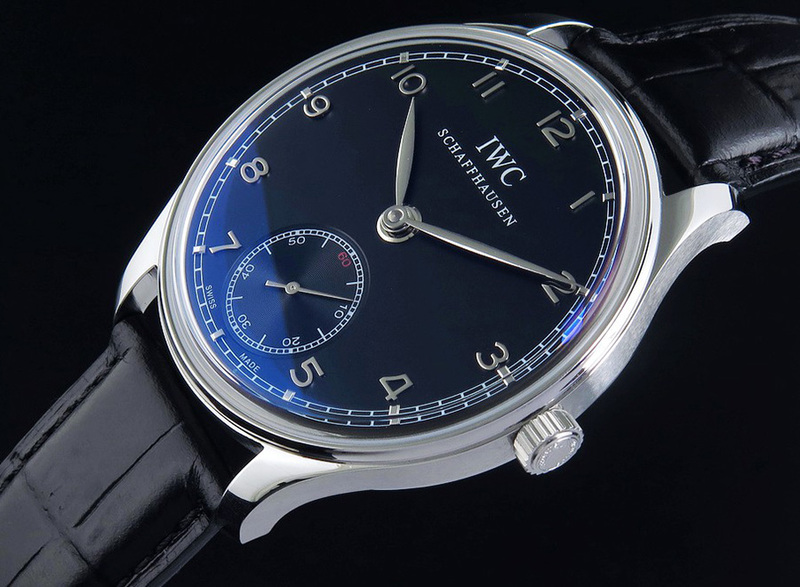 Portuguese, as the complication model of IWC, also has watches with reasonable price. 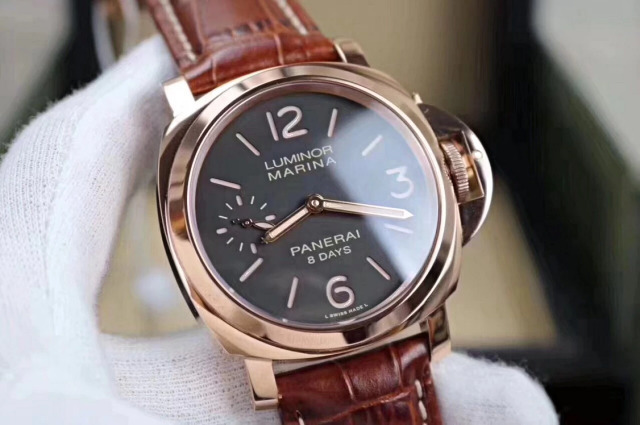 Its minute repeater and perpetual calendar models are all too expensive. 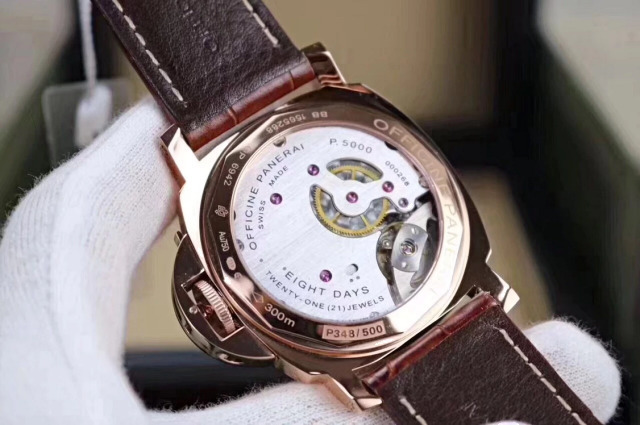 The one with small second hand could be affordable by most people. 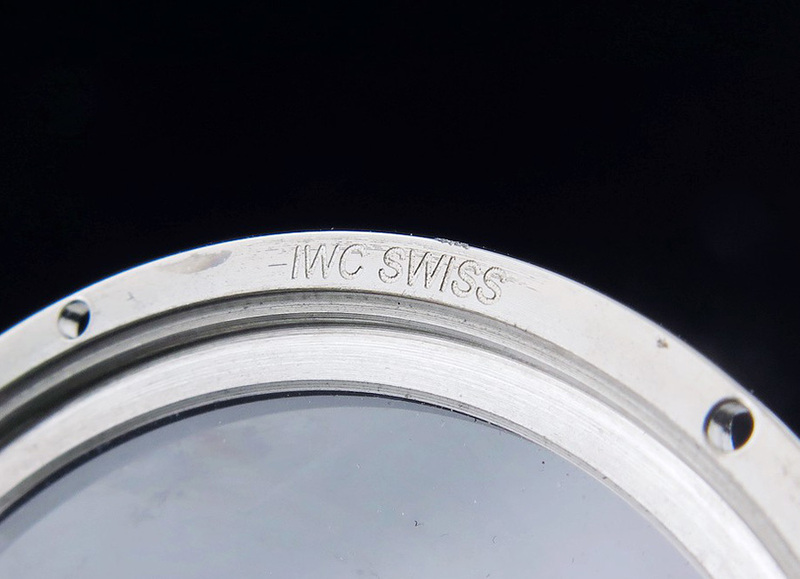 Today, I will introduce another IWC replica, it is Portuguese IW545407, for fake watch industry, more simple the watch is, it is easier to replicate. 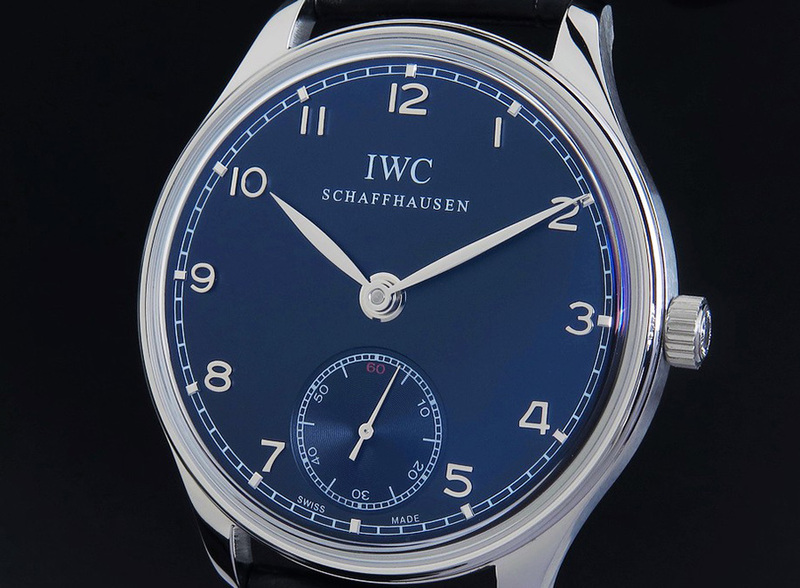 This one is a simple IWC watch like 5007047 7 Days and Portofino, so it could be imitated to have a high quality. 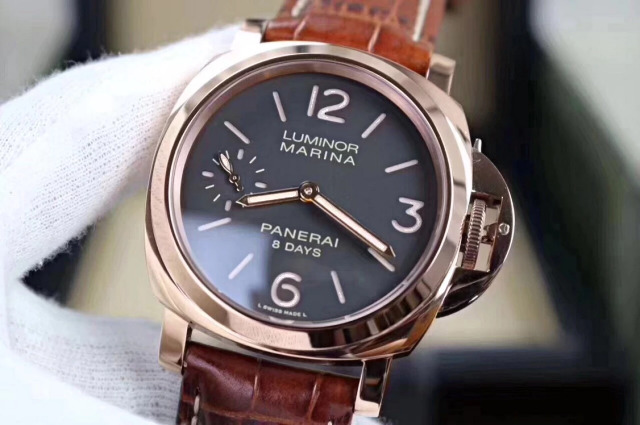 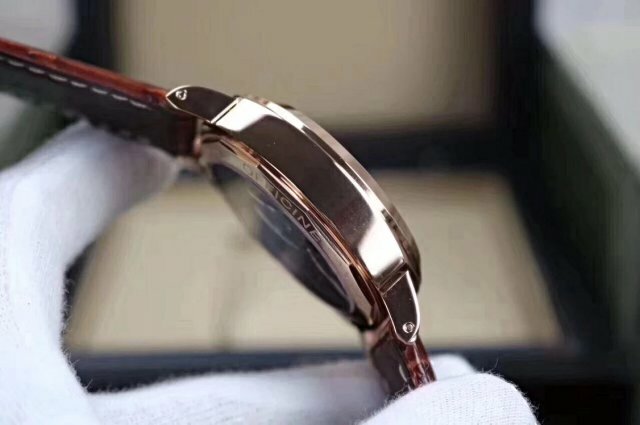 First, the case makes it look better and higher grade than other fakes because good polishing, brilliant polished front face and brushed sides are in highly contrast, the lugs and case are integrated into one piece and not separate parts, so is the bezel, this design greatly improves the life time of watch, the whole caseset includes case, bezel and lugs, these three parts are made of one whole metal parts, then being polished by skilled workers, the case needs to be processed carefully so that its edges and corners could be smoothened and deburr. 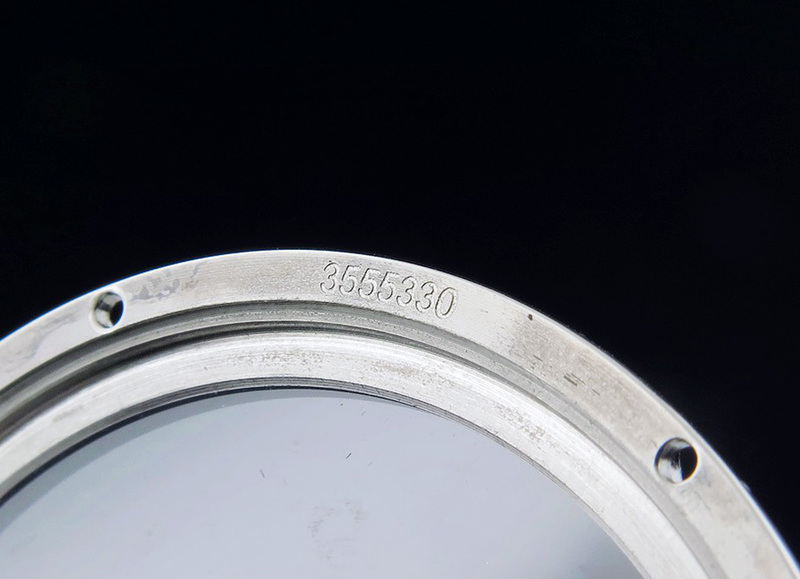 Look at the crown, there are clear engravings in such a small place. 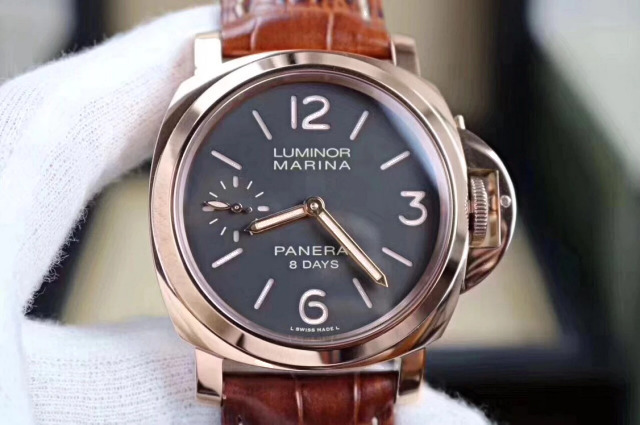 The dial is black, due to the AR coating on front crystal, it looks to have a little blue hue. 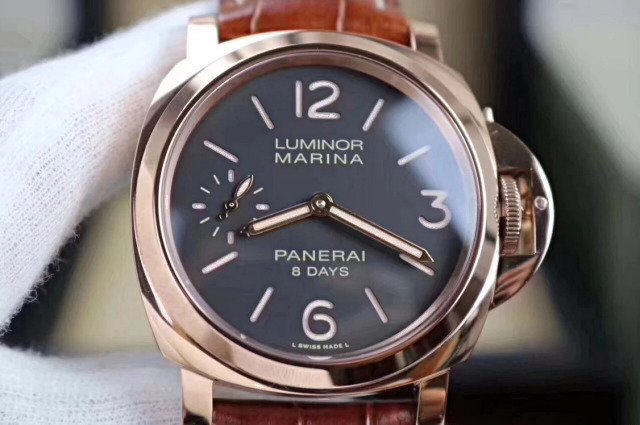 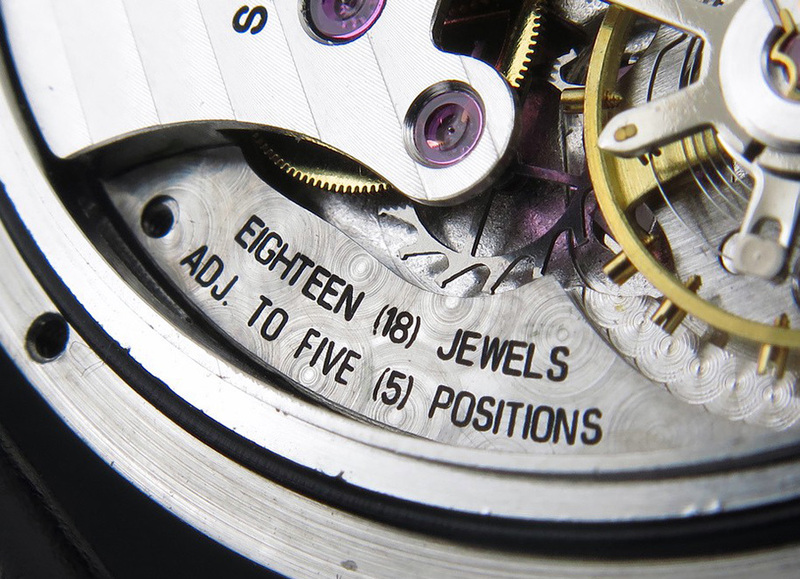 Hour markers are made of stainless steel, they are in three-dimensional, central hour and minute hands are also made of stainless steel, small second hand is running on the subdial at 6 o’clock, the subdial has 60-second tracking scales. 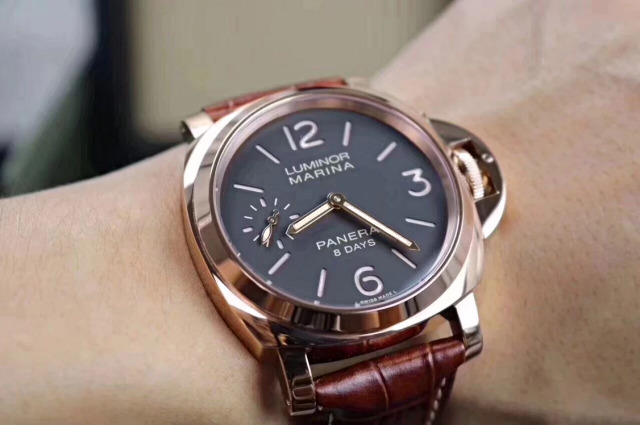 There is no date display. 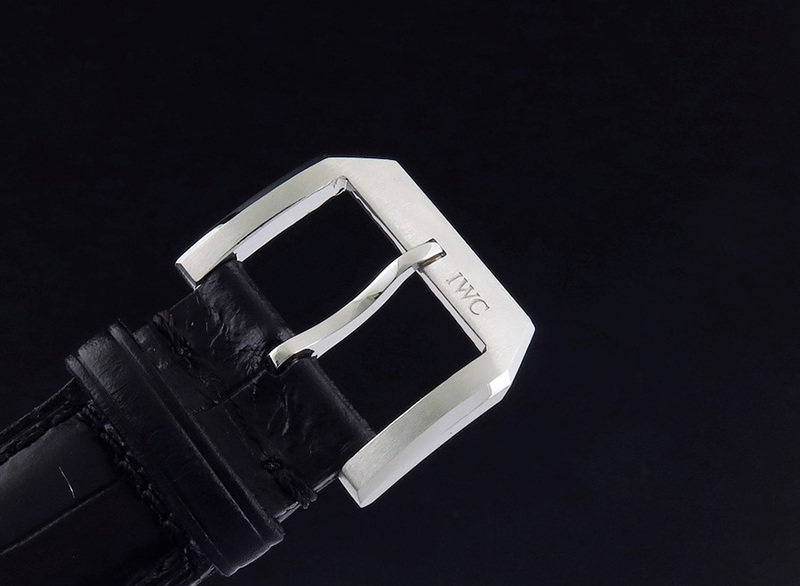 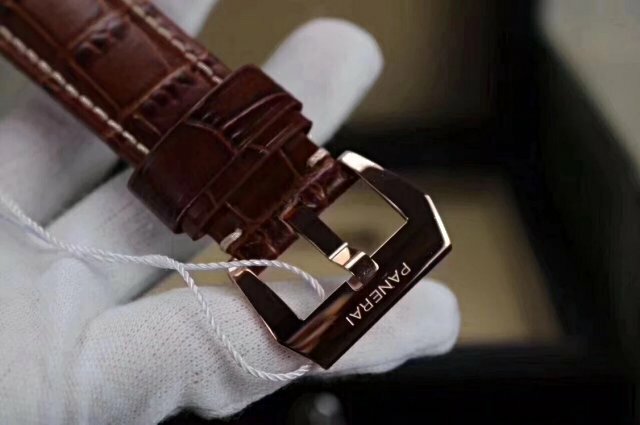 IW545407 replica is powered by an Asian 6498 manual winding movement, which is modified by ZF manufacturer so that it has a closer appearance to genuine IWC Cal.98295. 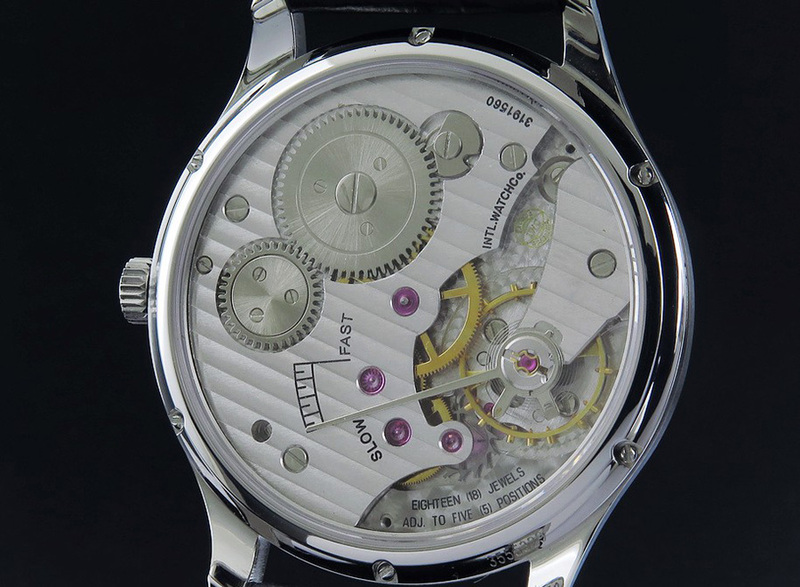 The case back is see-through crystal so that you can appreciate the movement closely. 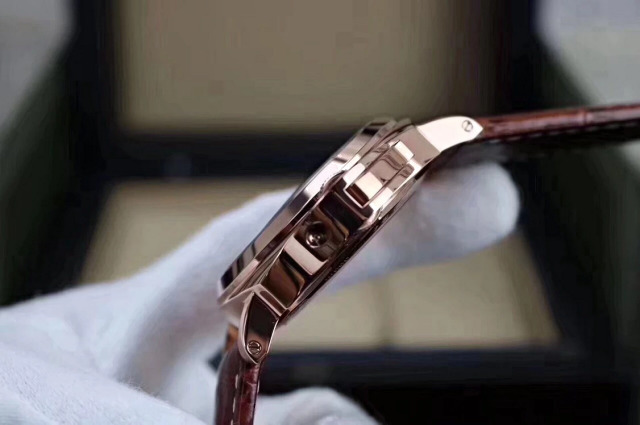 Rosy and steel jewels are beautiful, the base plate has beautiful Geneva Stripes, if you find your watch is not accurate some day, you can open the crystal case back to adjust the long index regulator, which has been marked with SLOW and FAST beside. 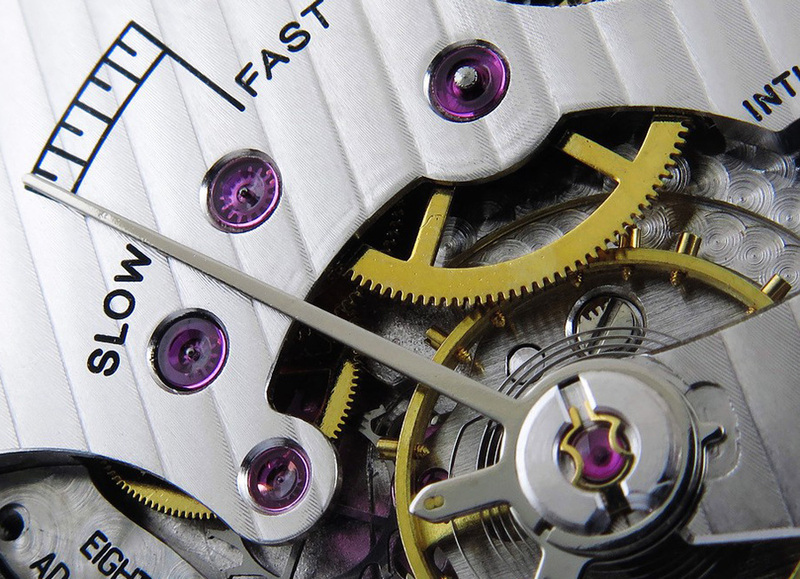 This replica also features a shock absorber like genuine movement, all correct engravings in proper place of the movement. 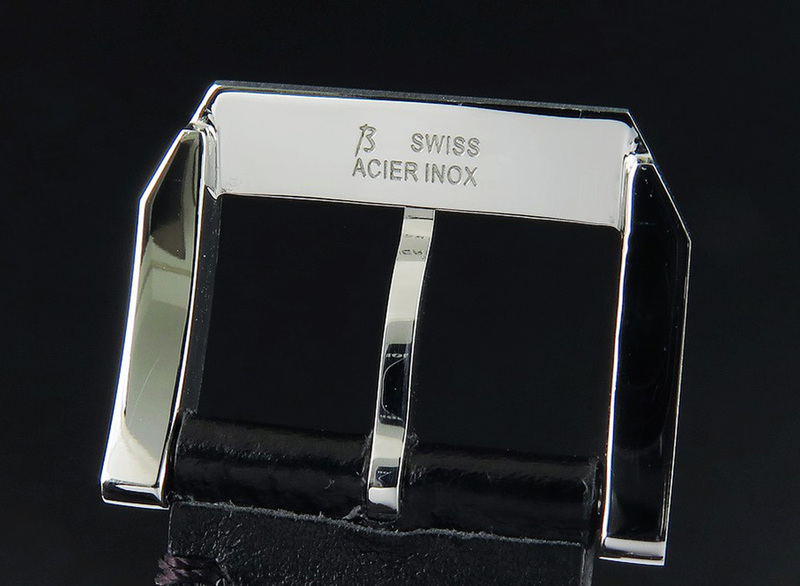 By the way, it is hand wound, so you must wind the watch every day to keep it run accurately. 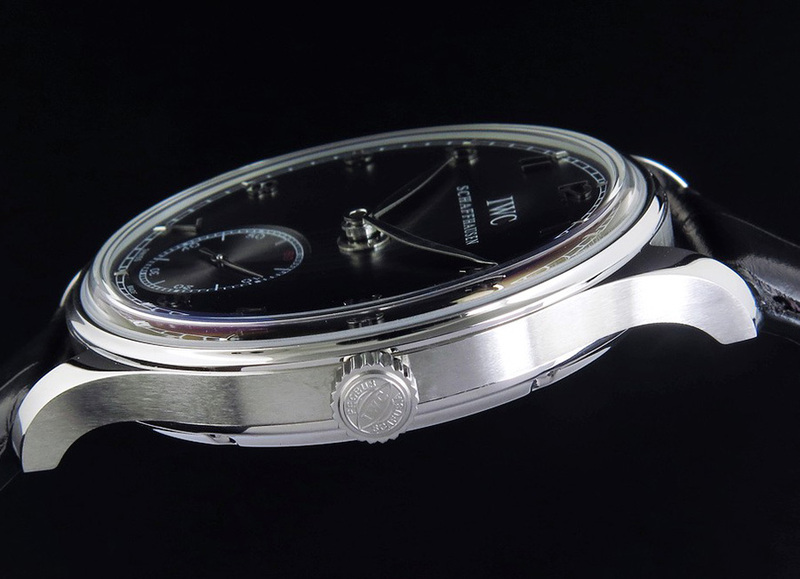 For people who really want to experience the hand-wound fun of mechanical watch, this Portuguese IW545407 is a good choice.